Age extraction. All hair types. Fatty Acid Absorption Technology - HC-302 to 04 4 ounce / 115g. 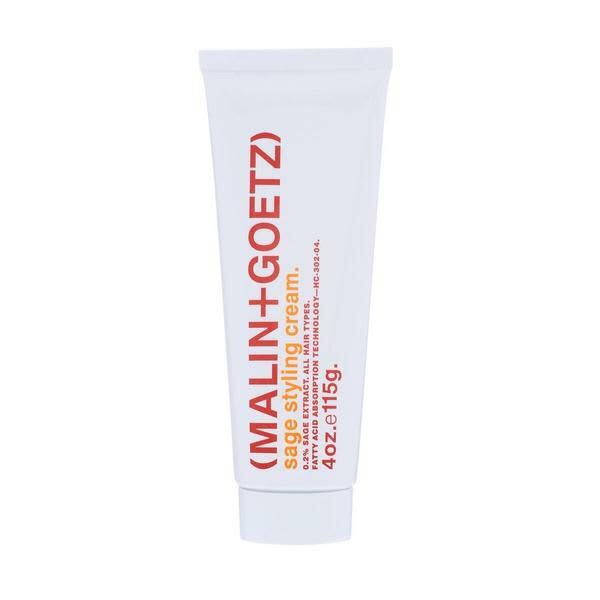 This natural-looking styling cream works like a gel without stiffness, adding texture and shine to longer hairstyles.